The Committee of Sponsoring Organizations of the Treadway Commission (COSO) has developed – such in collaboration with the Association of Certified Fraud Examiners (ACFE), The Institute of Internal Auditors and American Institute of CPA’s (AICPA) – an integrated fraud risk management program to support organisations with tracing, treat and control: Fraud Risk Management Guide. 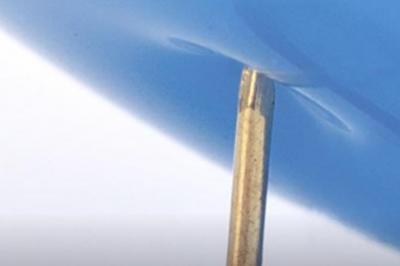 This guide provides implementation guidance that defines principles and points of focus for fraud risk management and describes how organizations of various sizes and types can establish their own fraud risk management program. It also includes examples of key program components and resources that organizations can use as a starting place to develop a fraud risk management program effectively and efficiently. Each organization needs to assess the degree of emphasis to place on fraud risk management based on the organization’s size and circumstances. 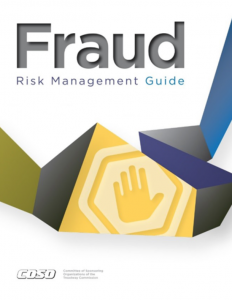 The guide also contains valuable information for users who are implementing a fraud risk management process. For example, it addresses fraud risk management roles and responsibilities, fraud risk management considerations for smaller organizations, data analytics employed as a part of fraud risk management, and managing fraud risk in the government environment.